I've been in the throes of customer service training for a couple of months now and, I must say, it is quite a difficult and expansive topic to engage in. The problem with customer service is that everyone thinks they are good at it when, the truth is, everyone almost always has room to grow. We all know the basics of customer service in the library, which mostly boils down to model reference behaviors, but there are so many customer service mistakes which happen before the customer seeks out help that it is a wonder a librarian ever gets to the reference interview in the first place. 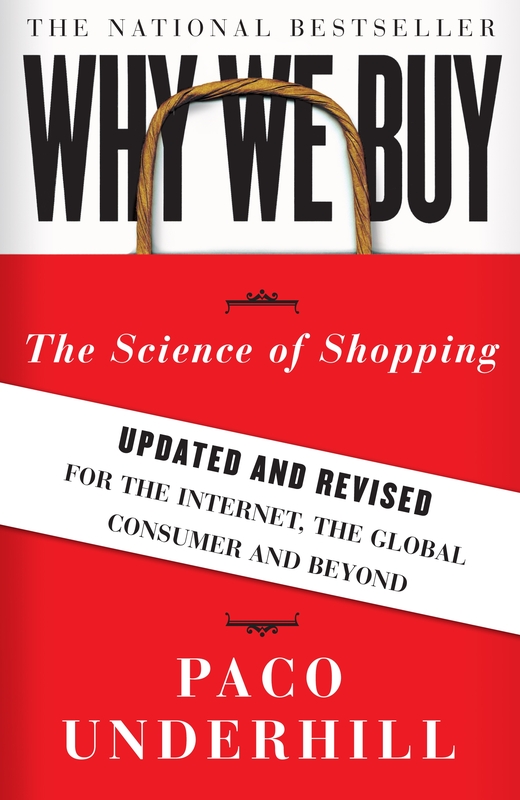 I highly recommend Why We Buy by Paco Underhill to help you identify some key customer service mistakes that have absolutely nothing to do with human interaction. Where are the people going? You may notice a big difference between the habits of repeat customers and those who are new to the library. You can use this information to market to specific customers. Do you notice timid customers dancing around the Information Desk? What behaviors do you notice of the staff? Do THEY notice the timid customer? You may consider altering the layout of the desk or adjusting the desktop to make it more conducive to customer-staff discussions. Are visitors using the space as you envisioned or have they made it a place of their own? A lot of furniture moving is a pretty good indicator that something is amiss. Check out this post from walkingpaper.org for a better understanding. Most library staff put a lot of time into creating displays but it doesn't do any good if you aren't in touch with how your customers browse. This can really mean not being married to your shelf arrangements and always being in a state of change. This is only the tip of the iceberg. In order for libraries to stay relevant we must be on top of our customer service game. Shushing people and towering over them at our information desks are a thing of the past (or at least should be) and by reinventing the library's customer service you may just actually save it from extinction.